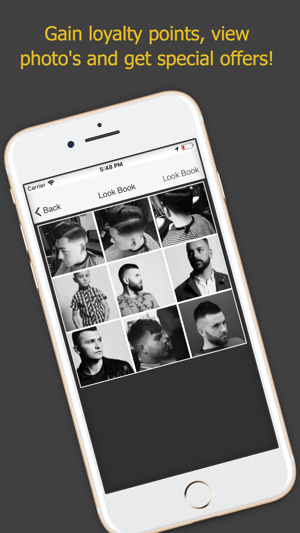 Welcome to the brand new MR. Barbers Mobile App. 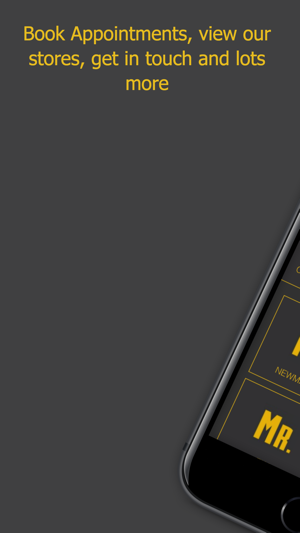 Mr. Barbers is fast growing brand across the UK with locations across the country. We pride ourselves on great cuts, fantastic style, expert barbers and a great brand! 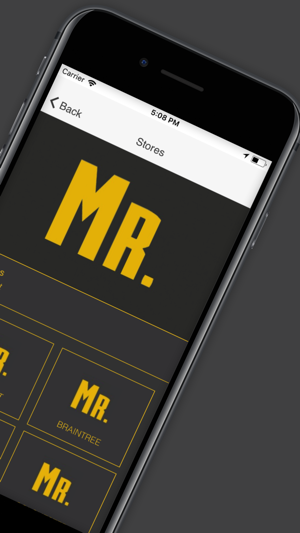 Download the app today to find out more about Mr. Barbers and we look forward to seeing you at one of our stores for a great Mr. Barbers cut. General bug fixes & iPhone X capabilities.